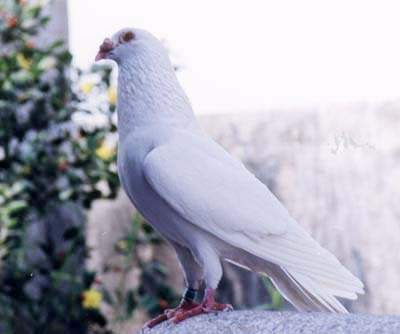 'White' is the color of truth and white pigeon is a fabulous creature to love and keep which give us great pleasure in our every day life. Coming back home from work our mind become refresh when we see our pet white doves in the loft. In the same way the photos of white pigeon give us pleasure. It is a fantastic blog for pigeon fanciers, lovers, keepers. Here we will find a beautiful photo collection of white homing, racing, fancy, tippler pigeon and more. I have collected all of these photos from my friends' lofts, my own loft and also from different websites. I hope that all visitors will enjoy a lot.